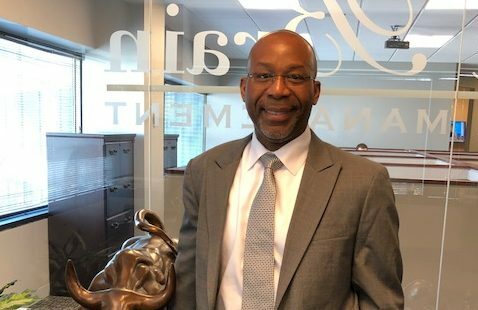 Today we’d like to introduce you to Noland Langford. Thanks for sharing your story with us Noland. So, let’s start at the beginning and we can move on from there. In the summer of 1999, I took the Certified Financial Planner exam. Back then, it was a 10-hour, two-day test. The pass rates were normally below 50%. I took the test because I wanted to make a career change. As I waited for the results, I told myself that if I passed, I would take the leap. When I found out I passed, I took an interview with Merrill Lynch. The manager and I hit it off and I earned a job with the firm. Over the next six years, I learned a lot about financial advisory and the industry. My appetite for knowledge became insatiable, so I decided to pursue an MBA at the University of Chicago. It wasn’t easy. With a young family, a relatively new career and grad school in the evening, I had to juggle a lot. In 2005, I was recruited by Wachovia Securities (now Wells Fargo Advisors) in Barrington. There, I was able to do discretionary asset management. 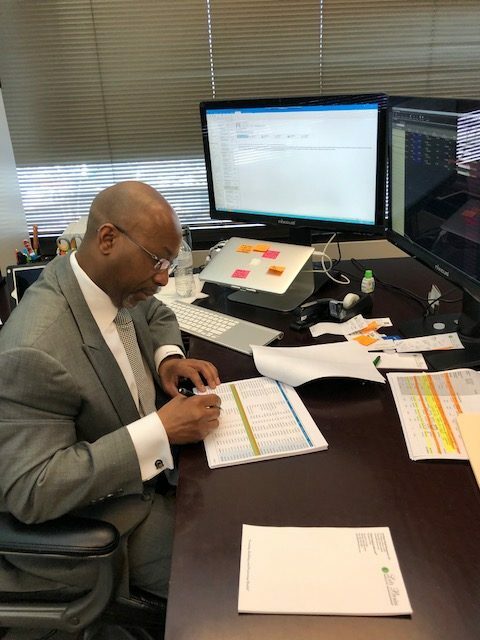 With clients trusting me to select their investments, I started to develop a strategy that worked harder and smarter to find assets that would grow their capital over time. I refined this strategy over the years. Working at a Wall Street brokerage firm has its limitations. I wanted more freedom to serve my clients in a way that put their interests above the firms. The relationships were important to me and I wanted to be on the same side of the table as they were. I started making plans to break away and start my own firm. It took some time and careful planning, but in May 2014, I was able to open the doors on my Left Brain Wealth Management. We grew dramatically in those first 18 months. The success I had encouraged me to take the next step on another dream, starting a hedge fund. In January 2016, the Left Brain Capital Appreciation Fund was launched. It’s incredibly tricky to start a new investment business when you’re working at a brokerage firm. Regulatory guidelines require you to disclose any outside business activities and get prior approval from your current firm. There was no way my old firm would allow that! So I had to plan things quietly and take a risk of opening my doors without any safety net of an existing job. Finding office space was also quite the challenge. We didn’t want to start small and then kept moving locations as we grew. So, we went big right away. As a two-person startup with no operating history, finding a space with at least 3,000 square feet in a Class A office building was tough. A lot of building owners were very skeptical. I had no experience with commercial real estate and found the whole process daunting: negotiating lease terms with skilled industry vets, dealing with brokers, hiring an interior designer and working with contractors, while staying on time and budget. The process was stressful but ultimately rewarding. The space has accommodated our growth over the past few years. Trusting our vision for space was worth it. Finally, getting your feet in the door of major investors has taken persistence. In asset management, name recognition is everything. We were rated as one of the top funds in America in 2016 and have started to build up recognition, which has helped. Yet, people are always hesitant to take on something that isn’t a brand name. As we continue to grow and perform well, people are quicker to come in. Left Brain Capital Management – what should we know? What do you guys do best? What sets you apart from the competition? We have two different businesses under one roof. Left Brain Wealth Management is a Registered Investment Advisor. We do comprehensive wealth management for successful professionals and families, managing their Investment portfolios on a discretionary basis. We are a fiduciary for those clients. We are proud to be independent, objective and unbiased. We employ the highest-quality tools, technology, and software. 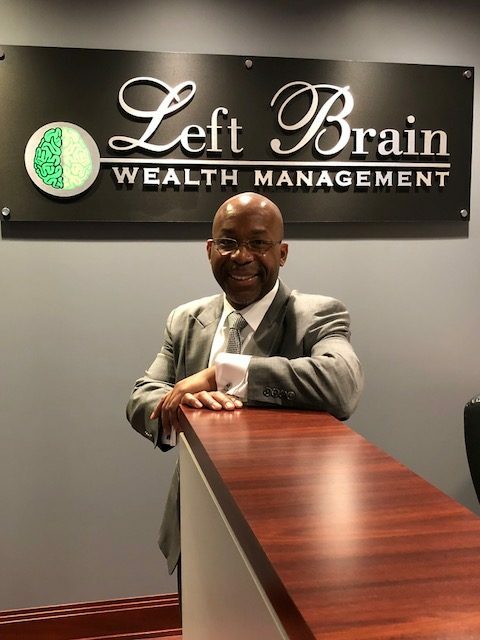 Left Brain Capital Management is an asset management firm that specializes in the investment management of a portfolio of publicly traded securities. The firm uses a proprietary method of selecting, evaluating of investment positions which strives to achieve superior investment returns. At both firms, the ethos is the same: generate consistent, long-term capital appreciation for clients. We pride ourselves on working harder and smarter than most other firms, often looking at investments in ways others can’t. 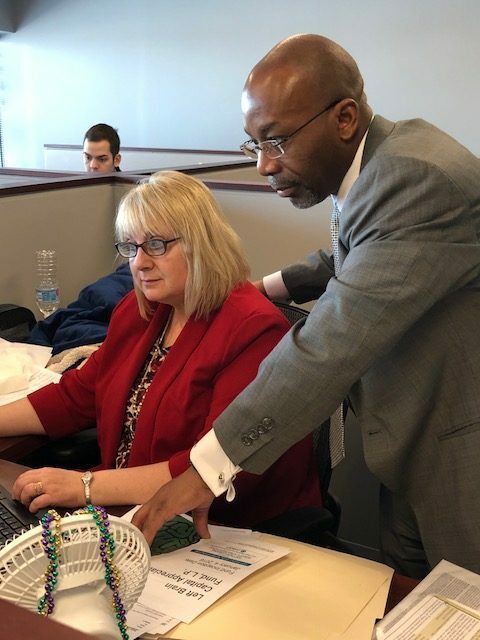 We’re proud of the growth we’ve achieved and the strong client base we’ve developed in our home base of Naperville as well as the greater Chicago area. People put great trust in us and we strive to deliver on that trust. I grew up in Detroit. The winters were cold and long – but the summers were amazing! We used to go to Belle Isle and ride the Giant Slide. The city of Detroit also had these mobile entertainment vehicles (The Swim Mobile, Skate Mobile). They’d block off the street and all of the kids would come and swim and skate. It was a great big neighborhood block party.